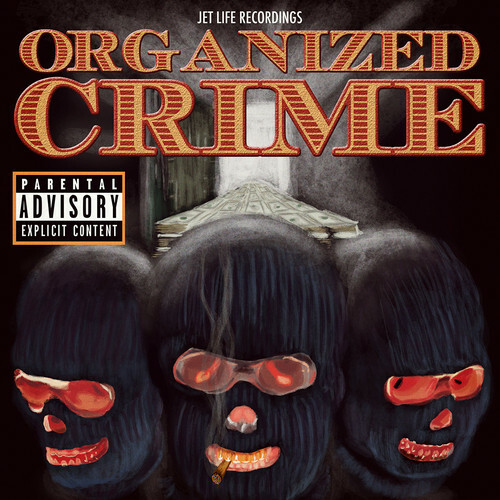 Curren$y returns with artists on his Jet Life label for this new mixtape called “Organized Crime”. Check out the tracklist and stream below. Pitchfork TV & Jet Life come together to present Jetflix, a documentary which shows New Orleans rapper Curren$y making records, giving you exclusive footage on tour and how could we forget the smoke sessions with the Jet Life Crew?! 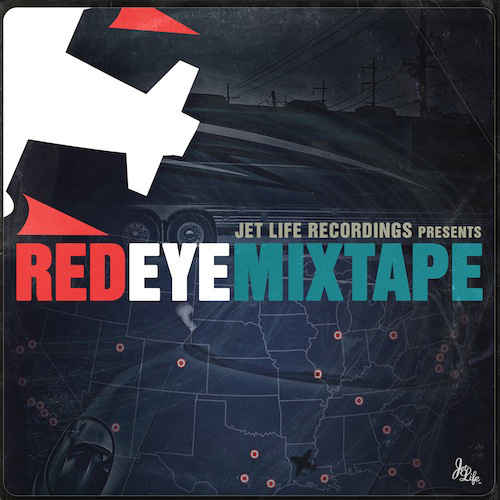 Curren$y’s Jet Life Recordings presents a brand new mixtape called “Red Eye” in association with BitTorrent. Get the Red Eye download and tracklist below. Jet World Order 2 is coming to us on November 20th. While we wait, Trademark Da Skydiver, Curren$y, and Young Roddy treat us with a new music video for “No Sleep.” Video directed by GRVTY. Pre-order Jet World Order 2 on iTunes.